The on-screen couple of ‘Pyaar Ka Punchnama 2‘ Sunny Singh and Sonnalli Seygall has been roped in together for an upcoming film ‘Jai Mummy Di’. The stars will play the lead couple in the film produced by T-Series. The chemistry between the two was loved and appreciated in the second part of ‘Pyaar Ka Punchnama’. The audience will see the sizzling chemistry between them again on the silver screen. The film reportedly releasing in July, is said to have a similar genre as Sunny’s previous films like ‘Sonu Ke Titu Ki Sweety‘ and ‘Pyaar Ka Punchnama 2’. 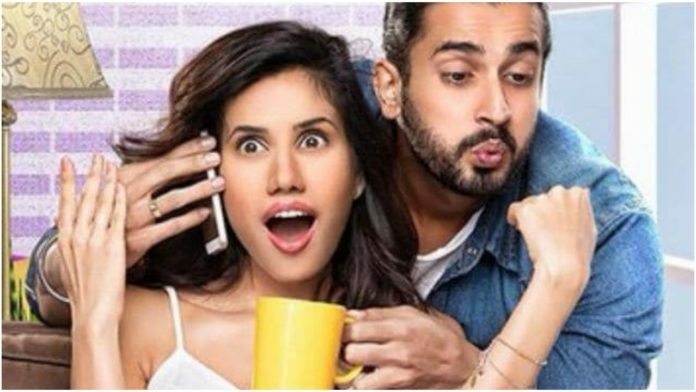 Sonnalli Seygall had also played a short role in ‘Sonu Ke Titu Ki Sweety’. ‘Sonu Ke Titu Ki Sweety’ which released last year became one of the highest grossing films of the year. 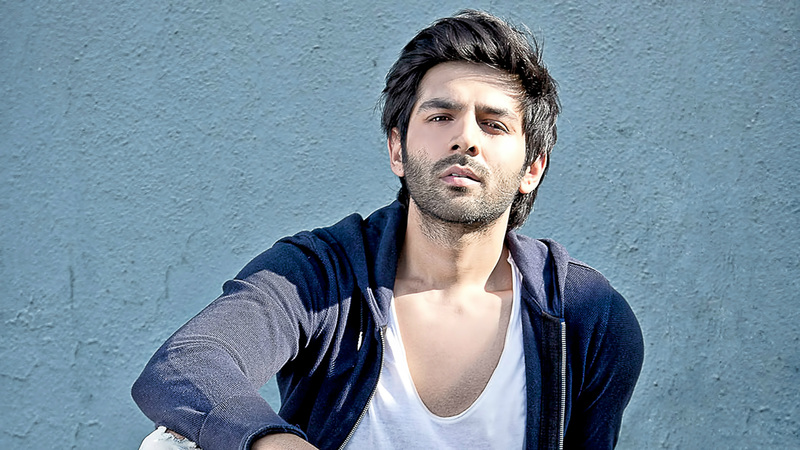 It starred Kartik Aaryan, Nushrat Bharucha and Sunny Singh in lead roles. The trio was earlier seen in ‘Akaash Vani’ in which Sunny played a negative role. Sunny Singh has only three films and one cameo role to his credit yet. 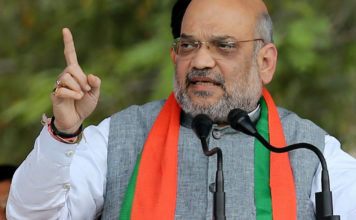 He also appeared on the small screen in TV series ‘Dastaan E Hatimtai’, ‘Rubi’, ‘Shakuntala’ and even Ekta Kapoor’s ‘Kasauti Zindagi Ki’. While Sonnalli Seygall started her career with 2011 released ‘Pyaar Ka Punchnama’ and was next seen in ‘Wedding Pulav’ in the same year. The actress was last seen in Akarsh Khurana’s ‘High Jack’ in 2018.